It’s exactly one month until our charity fashion exhibition and today our fabulous first years pitched their ideas for the design of their respective exhibition spaces! Well done everyone; some fantastic ideas and we can’t wait to see these take shape at our exhibition launch event on the 16th of April! 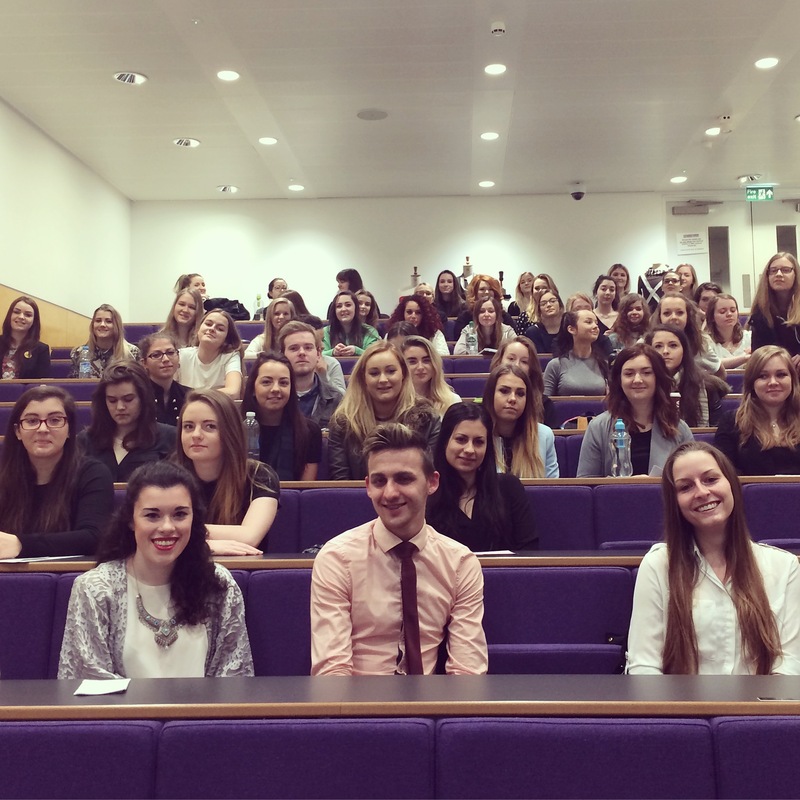 This entry was posted in Courses, Events, News and tagged aberdeen, Aberdeen Business School, abs, abs50, charity chic, event management, fashion exhibition, Fashion Management, pr, RGU, robert gordon university, students. Bookmark the permalink.